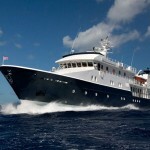 MIR submersible dive tour of the RMS Titanic wreck. The worlds most fantastic adventure. 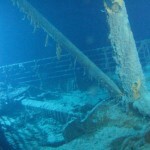 See the worlds most well known ship, the Titanic, two and a half miles down below the oceans surface, where she lies after coming to rest on the ocean floor on that fateful night of 14th April 1912, following the collision with an iceberg at 11.40pm on a clear calm starlight night. 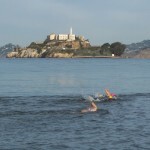 There’s little that excites the imagination more than the ex-federal prison Alcatraz, or as it’s known – “The Rock”. Films and stories surrounding Alcatraz tell us that few escaped – and those that tried were never seen again. Every year, hundreds of open water swimmers try their luck. Just think about it. It’s the ultimate conversation topic – you “escaped” from Alcatraz when Al Capone and the most dangerous criminals couldn’t!